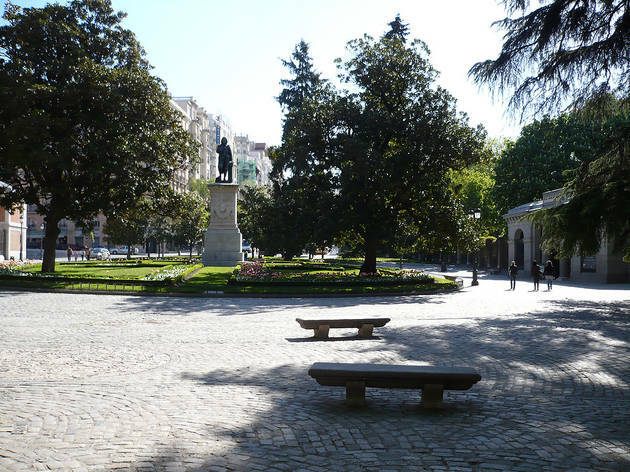 One of the most important boulevards in Madrid, along with the Paseo de la Castellana and the Paseo de Recoletos, the Paseo del Prado crosses the city from Glorieta de Atocha to Plaza de Cibeles. Along the way are some of the most important museums in Spain, such as the Prado, the Thyssen and the CaixaForum, and some of the biggest events in the city take place on the street, including marathons, parades and demonstrations. 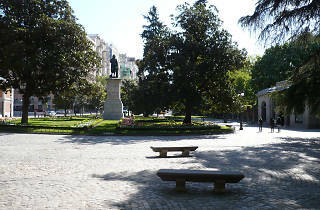 It was declared a 'Bien de Interés Cultural' ('A Good of Cultural Interest') for its greenery, open-air sculptures, fountains and historical importance.